Taught by head instructor and owner, Sensei Taichi Hayashi, provides private lessons and are available for kids starting at the age of 9 for all levels, competitive and/ or cardio training. If under the age of 18: parent or guardian must be present. Private lessons are offered for any kind of the martial arts. 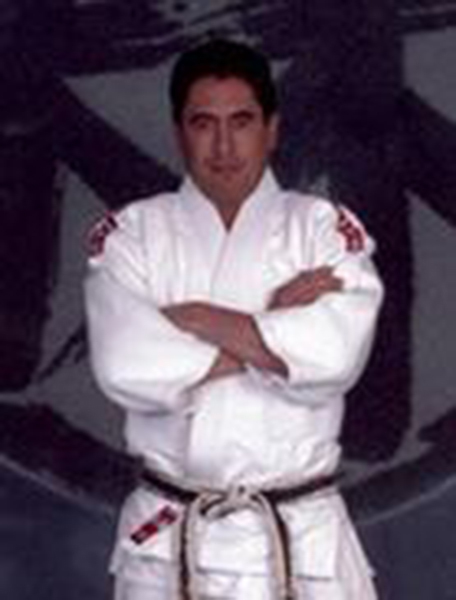 Sensei Hayashi is a Godan (5th degree Black Belt) in both Judo and Jujitsu, 6th degree in Shotokan Karate, 6th degree in Bujutsu, 2nd degree in Kendo, and full fled instructor in Jeet Kune Do under Ted LucayLucay. Private lessons are ideal for those who can not attend regular classes and can be scheduled on an individual basis.